My name is Jeanette Wachtman. I have for over thirty years been an art educator, artist and author. I retired in 2008 as an elementary art educator. Presently, I teach at Kennesaw State University, Kennesaw, Georgia in the School of Art and Design. Recently, I was presented with KSU's College of Arts, 2016 Outstanding Part-Time Faculty Award. Throughout my years as an educator, I have presented the content in these pages at state, national, international conferences and various teaching institutions. designed to enhance student learning. 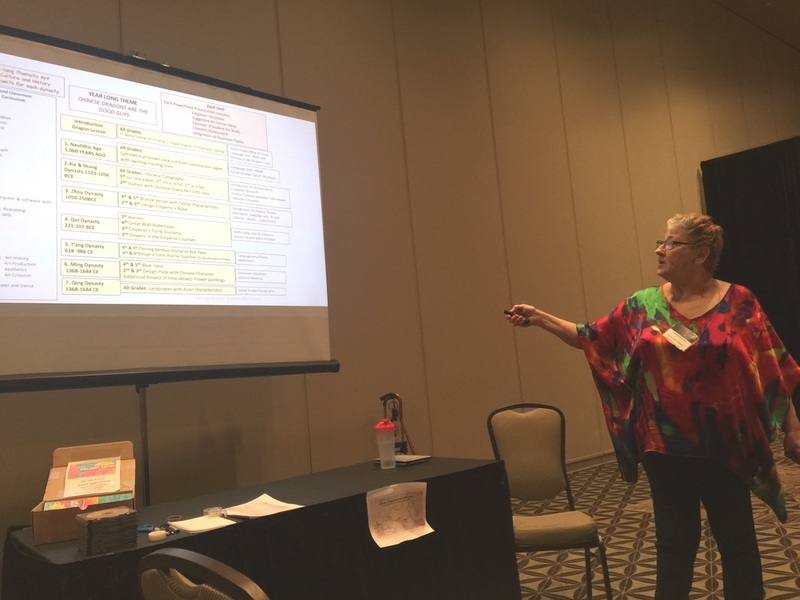 Art teacher become a curriculum builder.